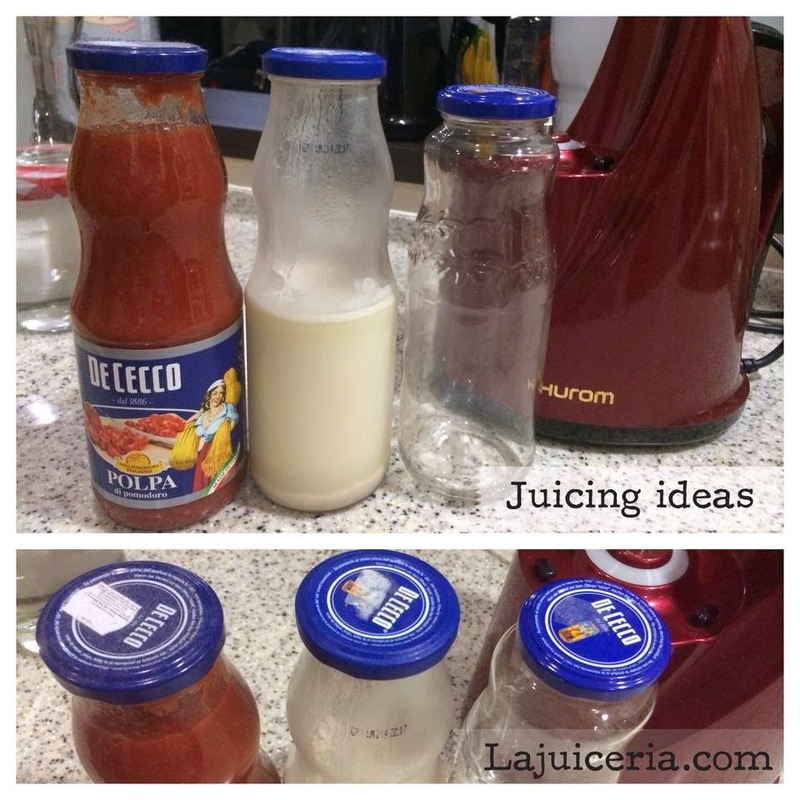 In case you are planning to start a healthier lifestyle this 2014, one of your best bet would be juicing. If this is something you are considering, then you will need some stuff to help you get started. 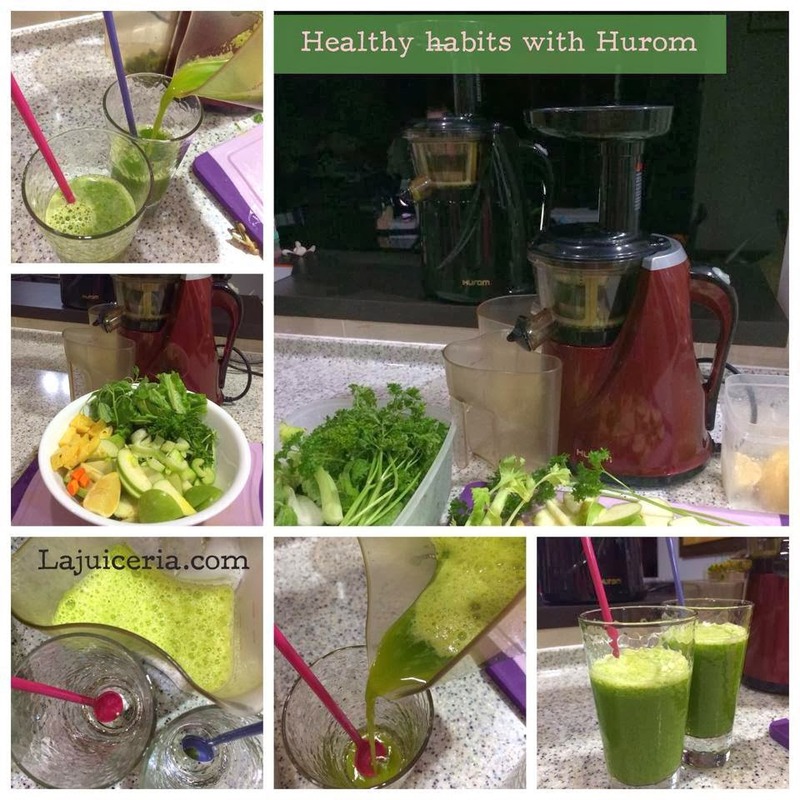 I would recommend a Hurom Slow Juicer -- which is a masticating juicer that will squeeze the juices out of vegetables and fruits, in the most efficient way possible without oxidizing it. 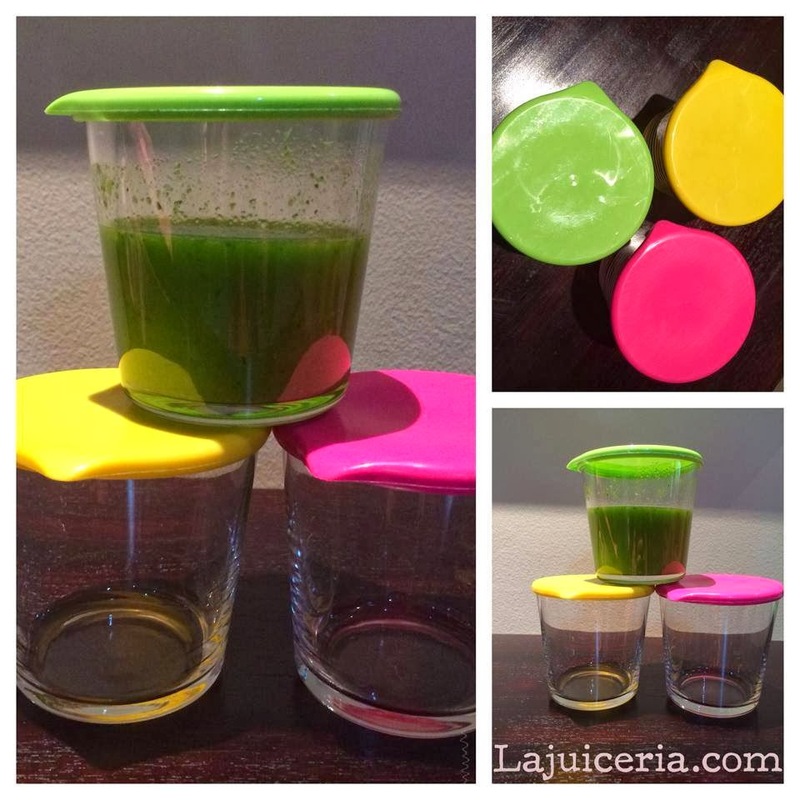 This is the most potent and enzyme-rich juice you can make yourself at home. 2. You can also use pasta bottles. I love buying the Italian pasta sauce from De Cecco (which is widely available in Malaysia). Their bottles are wide-neck and tall... perfect for juices! 3. I recently discovered glassed with plastic covers. Perfect for the fridge. Easy to wash. Looks beautiful, too! RM5 only per piece. Bought it at Daiso!